Lunch at Koguma in Tokyo. 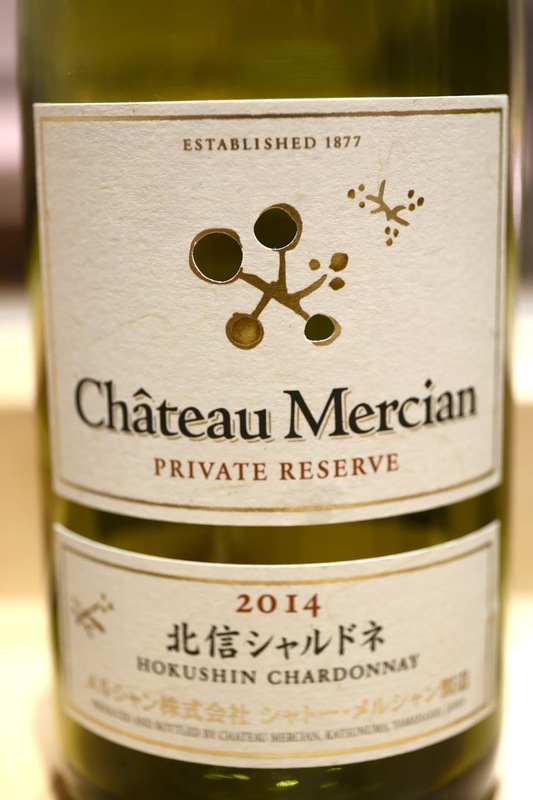 2014 Château Mercian Private Reserve Hokushin Chardonnay - very fragrant and floral, with notes of tropical fruits. Still a little sharp. Actually riper on the palate than expected. 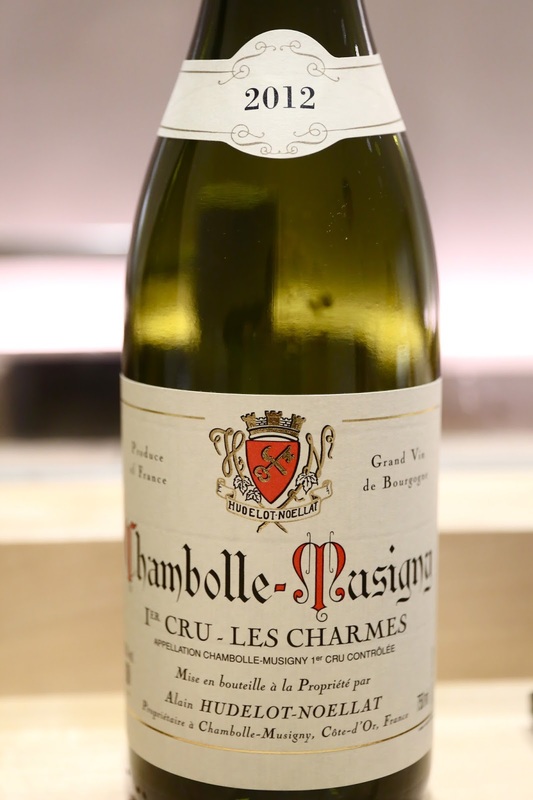 2012 Hudelot-Noellat Chambolle-Musigny 1er Cru Les Charmes - a little smoky, with black fruits and a little minty. Still young and a little sharp.